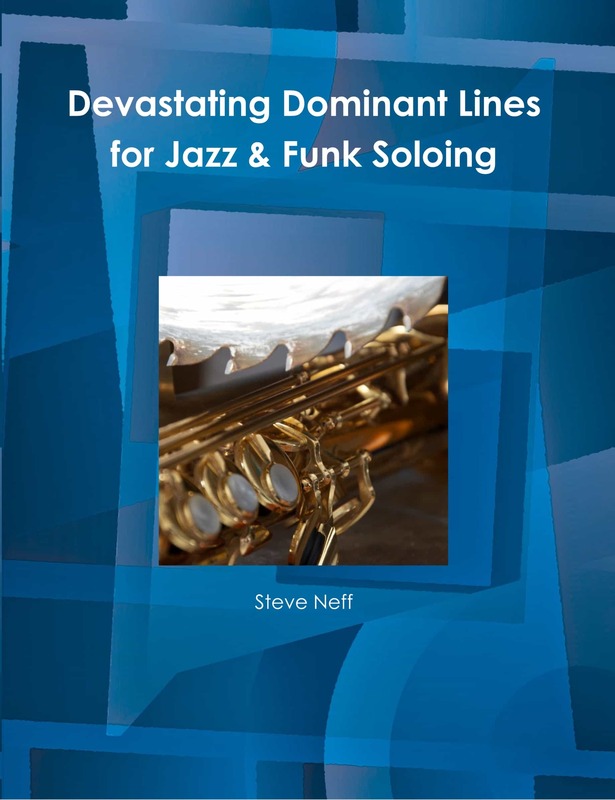 This is a beginner improvisation series for the tenor saxophone. 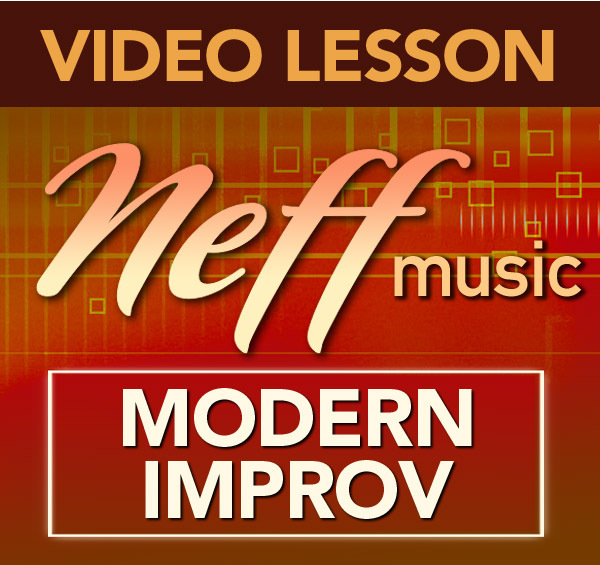 In this series of lessons I will take you from the very beginning and teach you how to improvise. 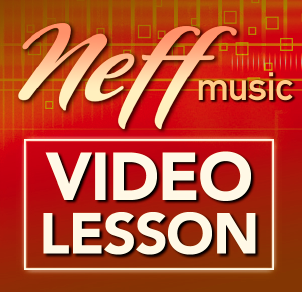 In this lesson 4A, I will teach you how to start thinking melodically and creating great lines while you improvise. This is one of the hardest steps for beginner improvisers to get down, going from scales to melodies. 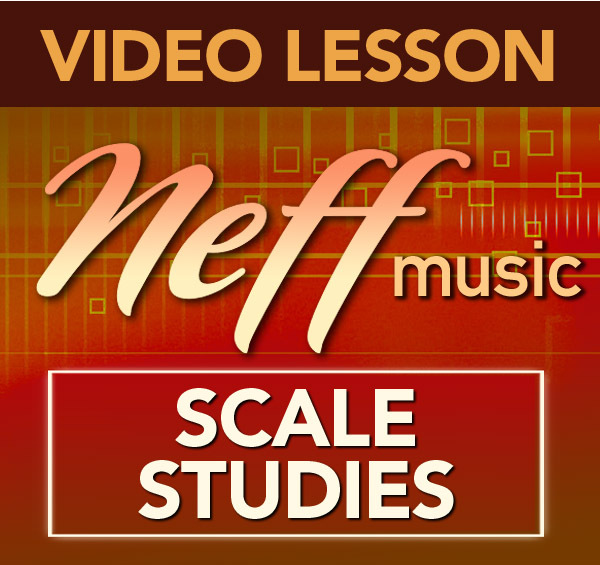 Many beginner improviser’s sound rigid with scales and it is hard for them to create melodies. 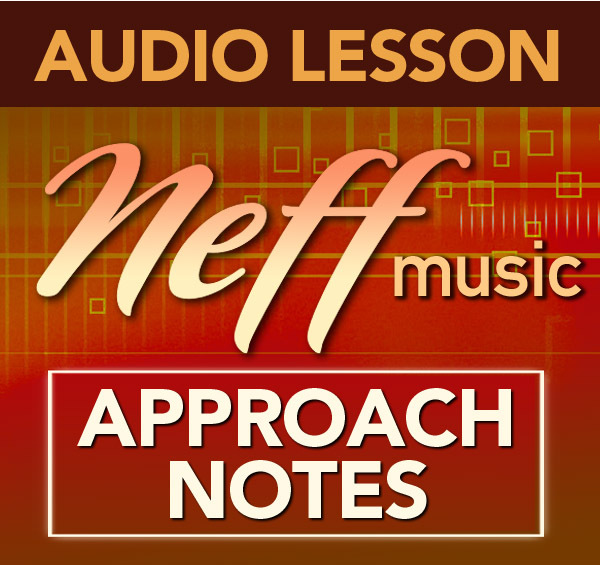 There is an art to using the notes of a scale to create beautiful ideas and melodies. I play Alto but as the lessons for alto and tenor run in parallel I feel I can safely comment on this one. 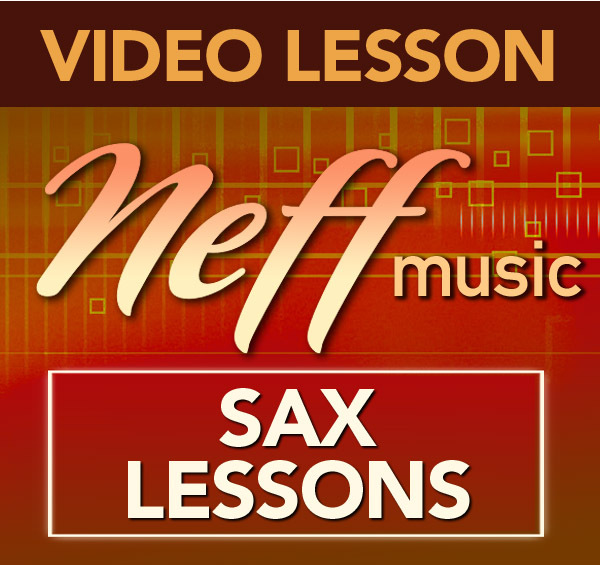 Not sure what is contained in the extra 2mins the tenor lesson gets but you can gaurantee it will be something useful. 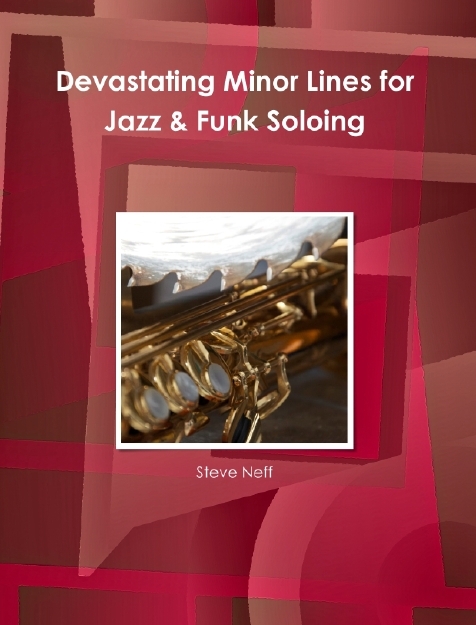 Steve places emphasis on learning to play with melody and apply it to everything you play. To further emphasize the importance of this lesson Steve describes it as the golden key to everything he is telling/showing us. If you have not already got this lesson I would recommend it. Wow! 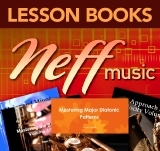 This lesson is full of great tips and ideas. 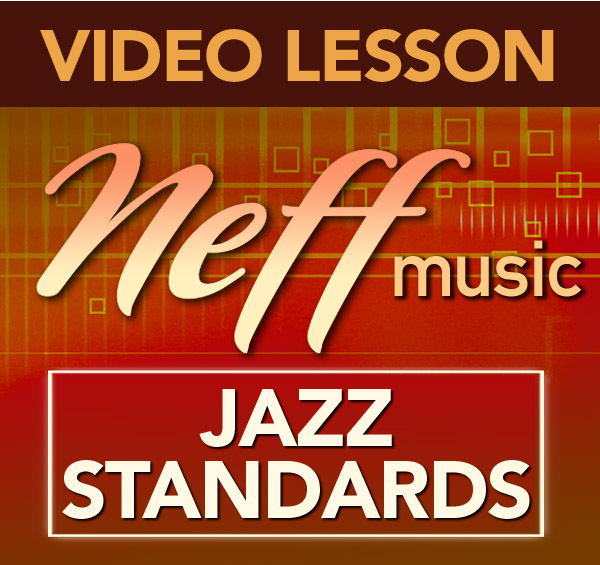 If you are learning improvisation this lesson will bring you along is leaps and bounds. Highly recommended. Thanks Steve.